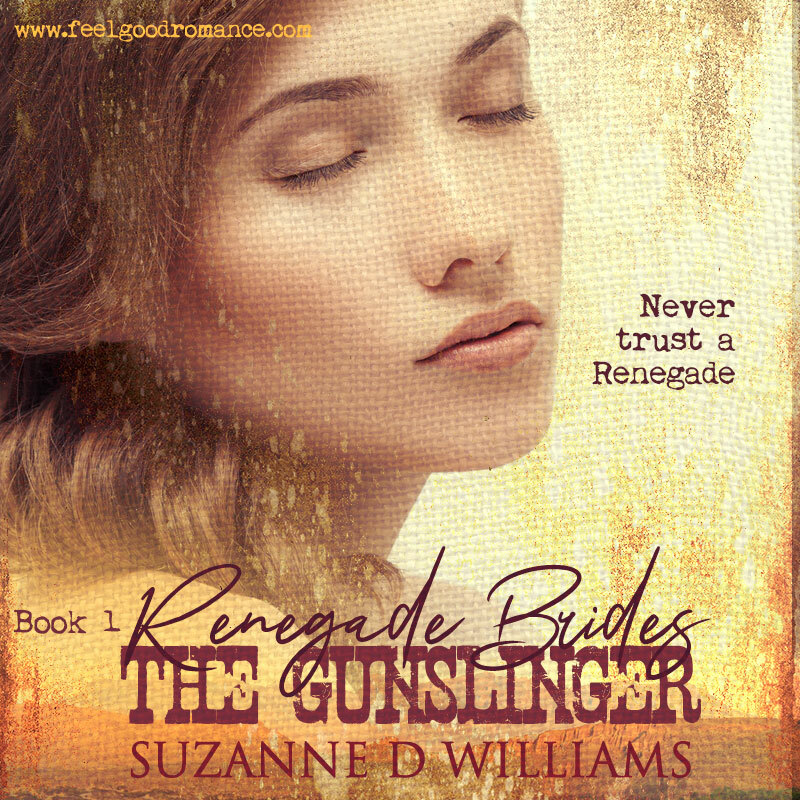 To further celebrate the release of "The Gunslinger" (Renegade Brides) Book 1, I have released a new Christmas novella. From now until January, only 99 cents! One last note: I want to remind all of my subscribers that I am in the process of migrating my blog to a new address. My main web address, www.feelgoodromance.com will always be viable, but the blog you receive in your email will change. Look for a notice of that in the next two weeks. If you wish to receive my Devotionals, they are now sent separate from my book posts. You can subscribe at the following blog address. https://sdwauthor.blogspot.com/ Again, this is a step YOU MUST TAKE (legalities). If you need any help, contact me by replying to your book post email. 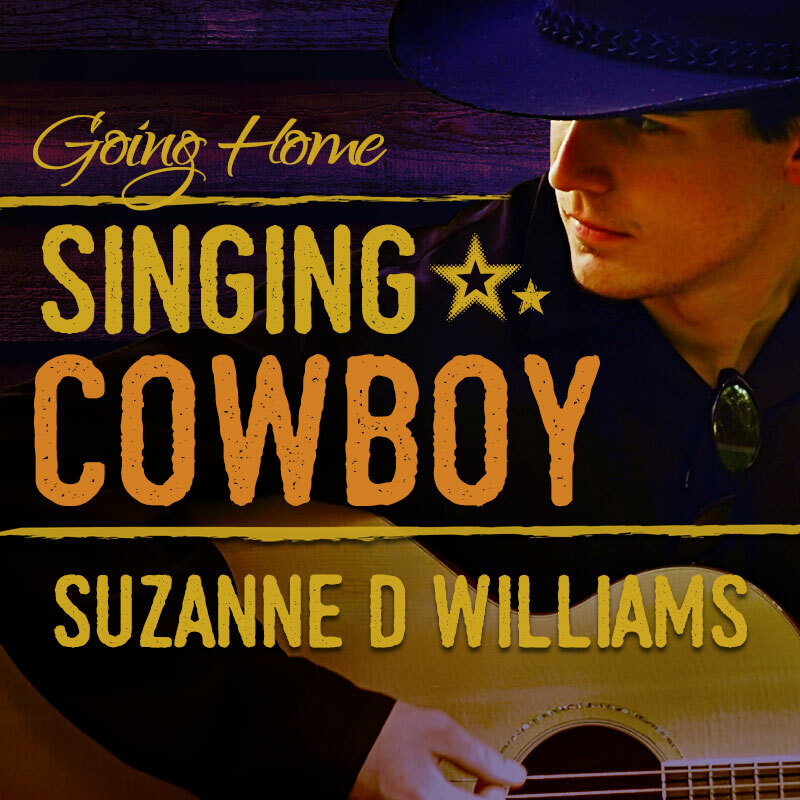 A paperback copy of "A Little Bit Of Dixie (Grace & Cowboys) Book 1"
Contest runs from 11/10/2018 - 11/30/2018 with the winners selected at random on 12/1/2018. The winners have 48 hours from time of notification to accept the prize and provide a suitable mailing address or the prize will be forfeited. Prizes will arrive within six weeks unless otherwise notified. All 3 books in one download! Clean YA. Carley Shaeffer hires a boyfriend for Christmas, but her web of lies might bring her the best gift of all. 3 of my favorite fun police drama-suspense novellas. *Note* These are all available at Amazon, but you can now purchase them from websites such as ibooks, KOBO, B&N, and Scribd. Amazon links are on my website. 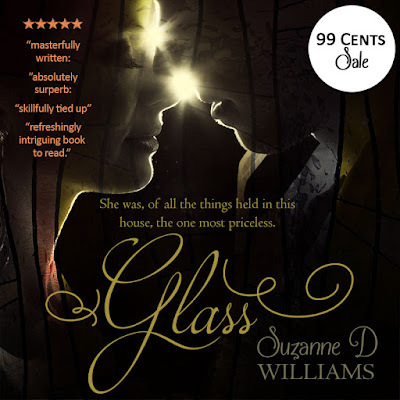 Glass is only 99 cents this month! ~~~My next email will be for this month's October giveaway on 10/31/2018 at 7 a.m. Only email subscribers will get the downloads. Wait ... did I say downloads?? You won't want to miss it!